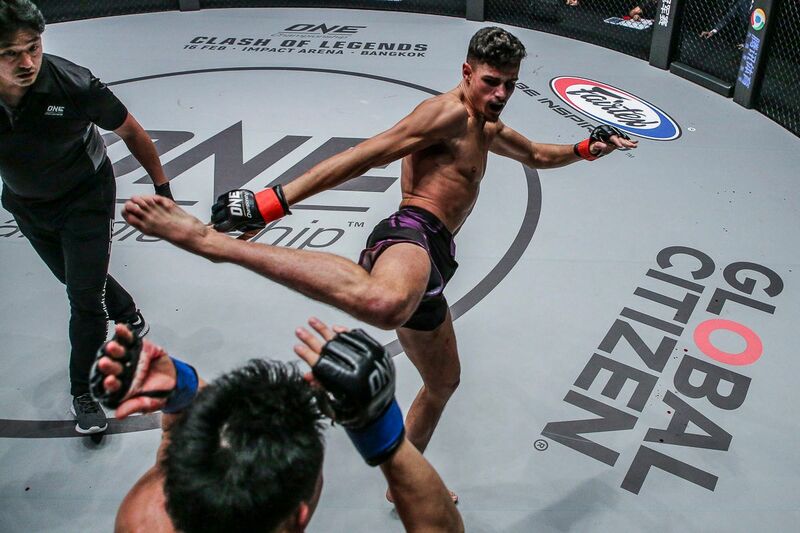 ONE Championship will kick off its 2019 calendar of events with an epic headline attraction at the Istora Senayan in Jakarta, Indonesia. Reigning ONE Strawweight World Champion Joshua “The Passion” Pacio will make his first World Title defense in the main event of ONE: ETERNAL GLORY on 19 January, and he will have a second consecutive opportunity to avenge a loss. The Filipino will defend the gold against the last man to defeat him — Japan’s Hayato Suzuki (20-1-2). Hayato Suzuki is relentless in his pursuit of a finish! The first time these two warriors met was at ONE: KINGS AND CONQUERORS in August 2017. In Suzuki’s promotional debut, he did not disappoint. 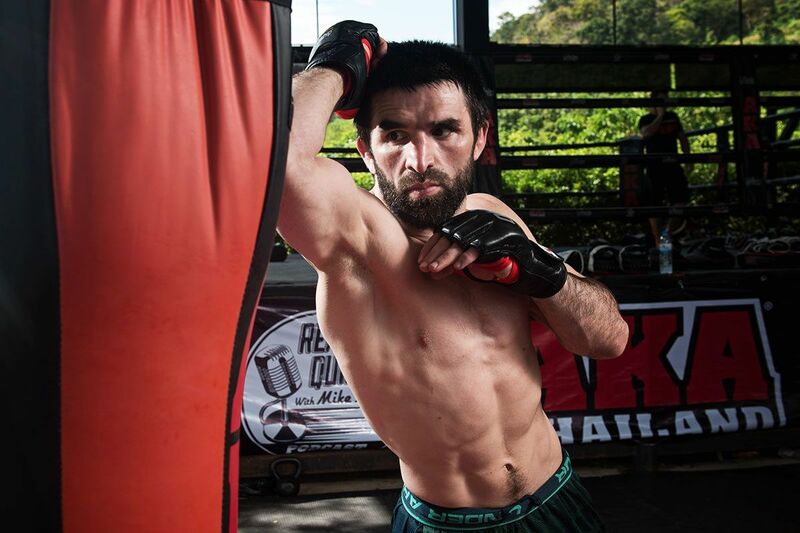 He quickly took “The Passion” to the ground and submitted him via rear-naked choke in the first round. 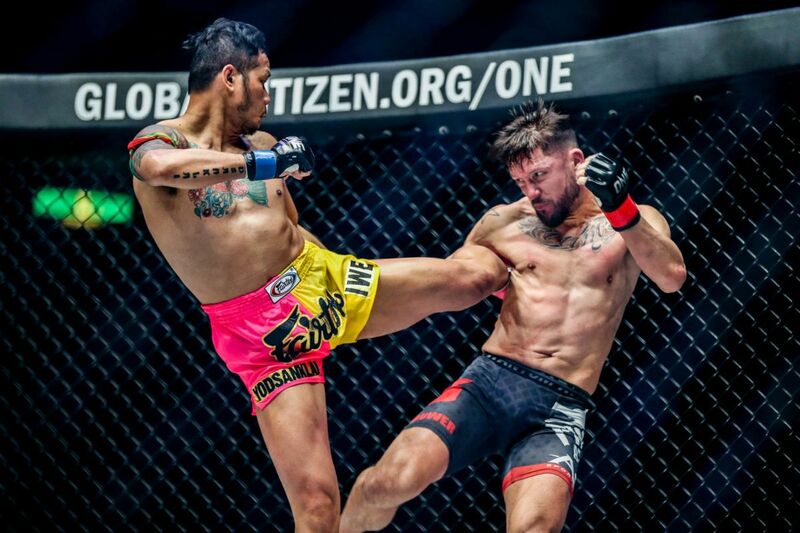 Although the then-unbeaten Japanese grappler earned the victory that night, it was his opponent who reached the highest heights in the next year and a half. The Philippines has another World Champion! That loss motivated Pacio to work extensively on his ground game with his Team Lakay stablemates in Baguio City, Philippines. 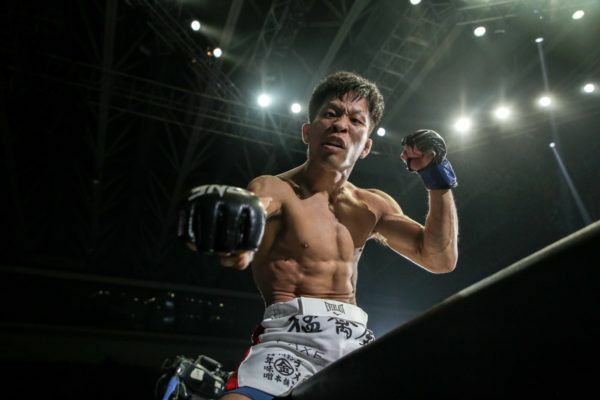 The 22-year-old then claimed three straight stoppage victories to earn the right to challenge Yoshitaka “Nobita” Naito – the only other man to ever defeat him – in a rematch for the ONE Strawweight World Title at ONE: CONQUEST OF HEROES. 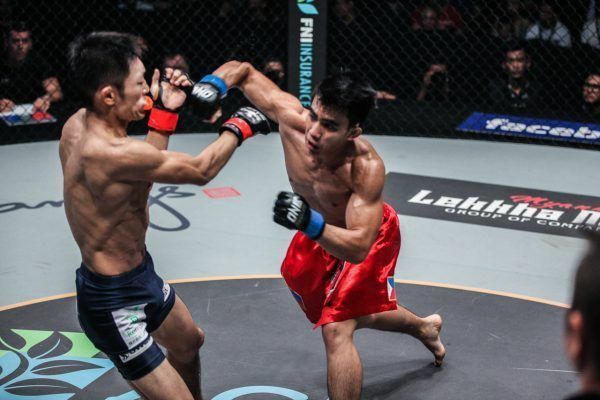 In front of a capacity crowd at the Jakarta Convention Center, Pacio outworked the division’s king to win a five-round affair via unanimous decision and capture the strawweight crown. Did this win earn Hayato Suzuki a World Title shot? Suzuki, however, slipped in his very next bout at ONE: LEGENDS OF THE WORLD last November. Alex “Little Rock” Silva outwitted the overeager warrior from Japan’s Ibaraki Prefecture and submitted him via armbar just moments into the contest. That sole career blemish gave the Japanese athlete nightmares for weeks, and he vowed to bounce back. The 32-year-old lived up to that promise, as he submitted his next three opponents via rear-naked choke. Now, he will challenge Pacio for the belt and attempt to prove his previous victory was no fluke. More bouts for ONE: ETERNAL GLORY will be announced in the weeks to come. Stay tuned to ONEFC.com for details.